It’s official: An Amazonian princess has bested both the Man of Steel and the Dark Knight at the Philippine box office. As of last Saturday, July 1, the P520.5-million cumulative box-office gross of Wonder Woman has overtaken the lifetime gross of Batman v Superman: Dawn of Justice to become the biggest Warner Bros. Movie of All-Time. This was announced today by Francis Soliven, General Manager of Warner Bros. Philippines. 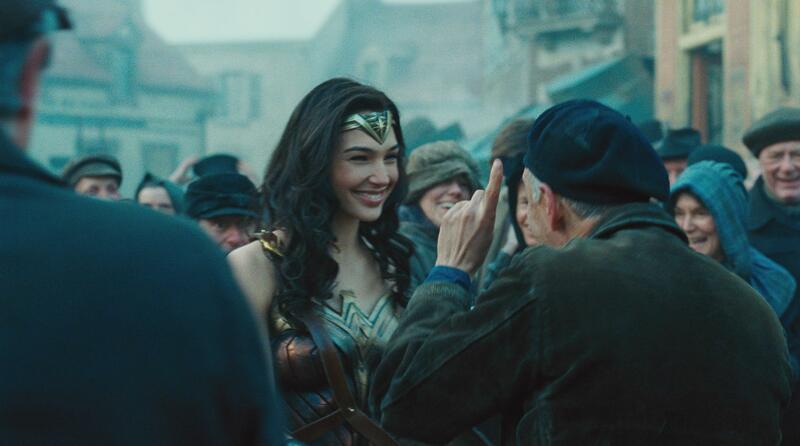 The film’s success in the Philippines is mirrored by its exceptional performance in the U.S. where just four weeks after it bowed, the superhero origin story has outperformed all the previous entries in the D.C. Extended Universe franchise, including last year’s Batman v. Superman, Suicide Squad and Man of Steel. The Amazonian’s success story is all the more astounding when considering global movie revenues. The movie has made more than $660 million worldwide despite still awaiting release in over 12 countries. 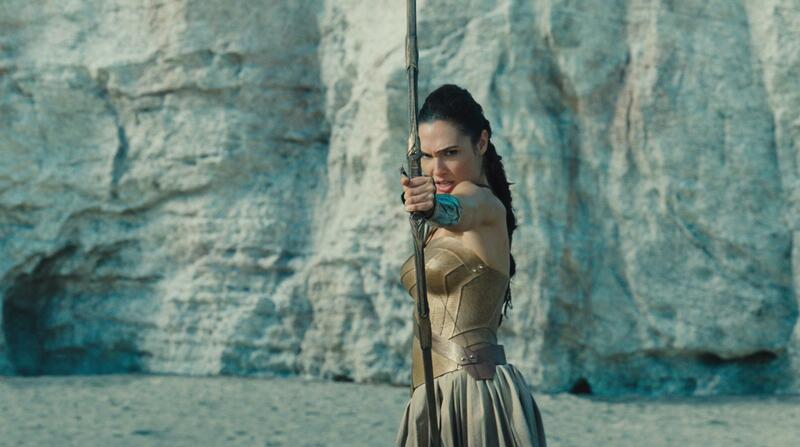 When all markets are accounted for, Wonder Woman has the potential to cross the $1 billion mark.